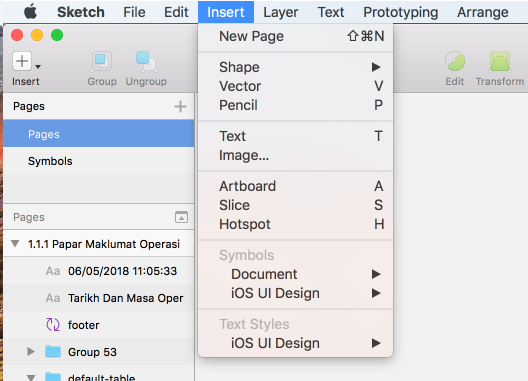 Discover Sketch templates & Adobe XD templates and Photoshop, Illustrator files for web and mobile displays. UX Tools for wireframes, web flow and etc. If you are thinking to design responsive and standard user interface for web or mobile app, you need to select a framework to start.